With a boom in the e-commerce sector, last-mile delivery is garnering a lot of attention. And it does not entail only faster deliveries. 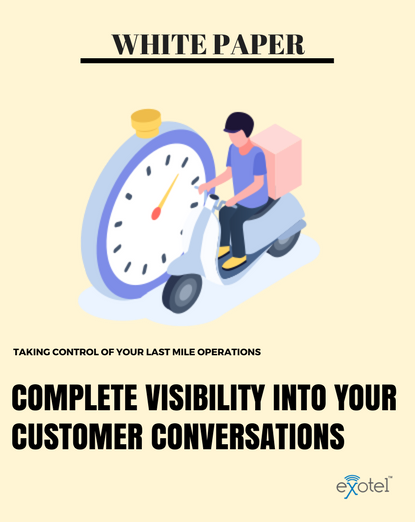 This white paper aims to look into bridging the gap of communication between the customer and the company in delivering the product.